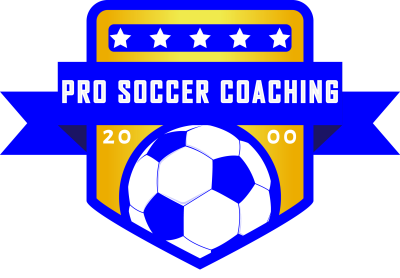 At Pro Soccer we are always looking for individuals with a keen passion for football and teaching to help enhance our sessions and join our team. Whether you are looking for part time paid work, work experience or volunteer work throughout the calender year there will be opportunities for the right candidates. Working across all of London we can offer opportunities in a number of areas. If this is something that is of interest to you please email your CV and football/coaching experience and when positions become available you will be contacted. Please check back regularly for updates about available positions. For paid positions we offer very competitive rates of pay depending on qualifications/ experience. Please click a button below to contact us via your preferred method.